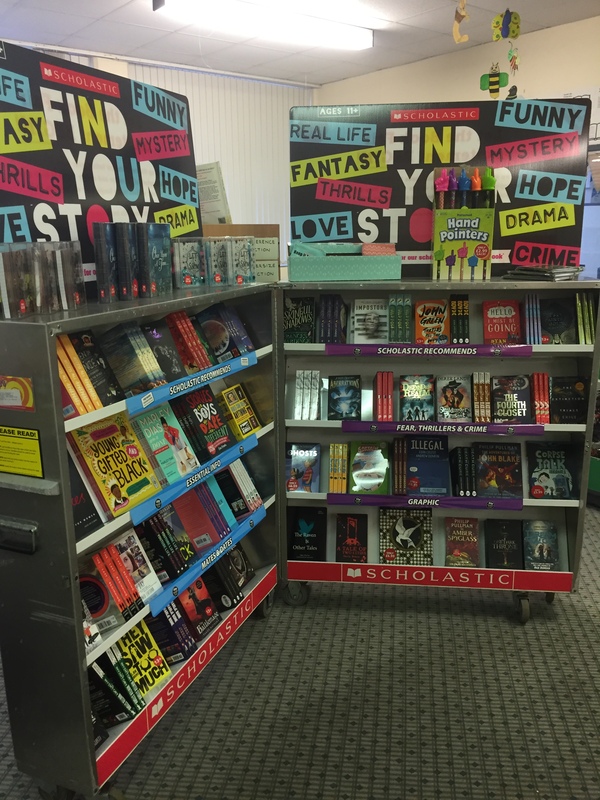 The Book Fair for 2018 was a real success. Miss Haggan organised the event in the library and pupils were able to buy lots of interesting items an books. The most popular books were gaming ones based on Fortnight and Halo and Five nights at Freddy's. The most popular gadgets were Finger pointers and the Magician's wand pens.